Oxford, according to the novelist Philip Pullman, is a town where “the real and unreal jostle in the streets”. Fifteen members and friends of LCF experiences the truth of this when they visited the Bodleian Library’s exhibition Magical Books: From the Middle Ages to Middle Earth prior to our afternoon public lecture on Saturday 19th October 2013.
and also included a large and comprehensive collection of modern editions of fantasy books by others including J.K. Rowling, Terry Pratchett and even A.A. Milne. 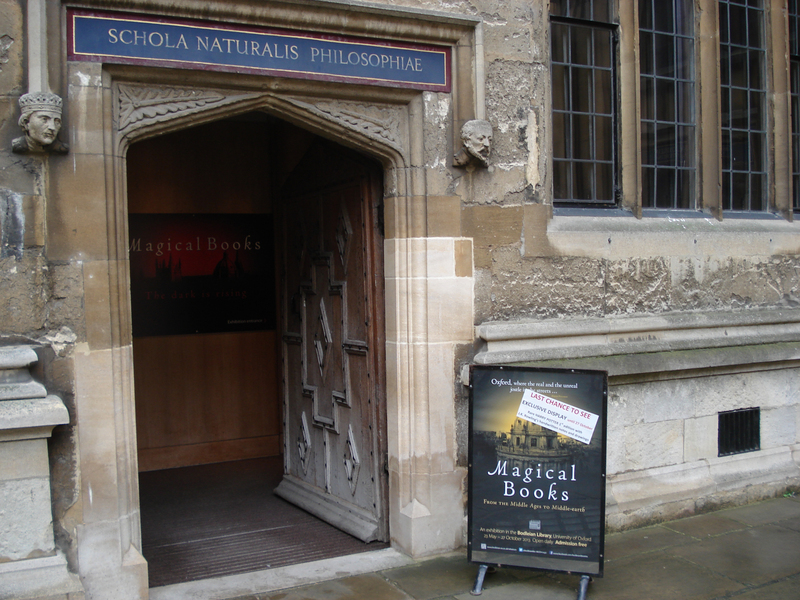 Visitors were first introduced to “the Universe (that others call the Library)” and reminded that a library should be seen as an enchanted location: some scenes from the Harry Potter films had been shot in the Bodleian’s Reading Room; C.S. Lewis and J.R.R. Tolkien had carried out research in the Bodleian’s historic collection, while Alan Garner had consulted demonic spell books there! Several of the authors had drawn directly or indirectly on Arthurian legends for their work and tThe exhibition included early Arthurian illustrations by Aubrey Beardsley and early editions of Geoffrey of Monmouth’s History of the Kings of Britain, the twelfth century work that first popularised the legends of Arthur. Norse mythology has also been an important influence on modern fantasy. C.S. Lewis discovered the delights of “Pure Northerness” as a teenager when he came across the illustrations of Arthur Rackham. 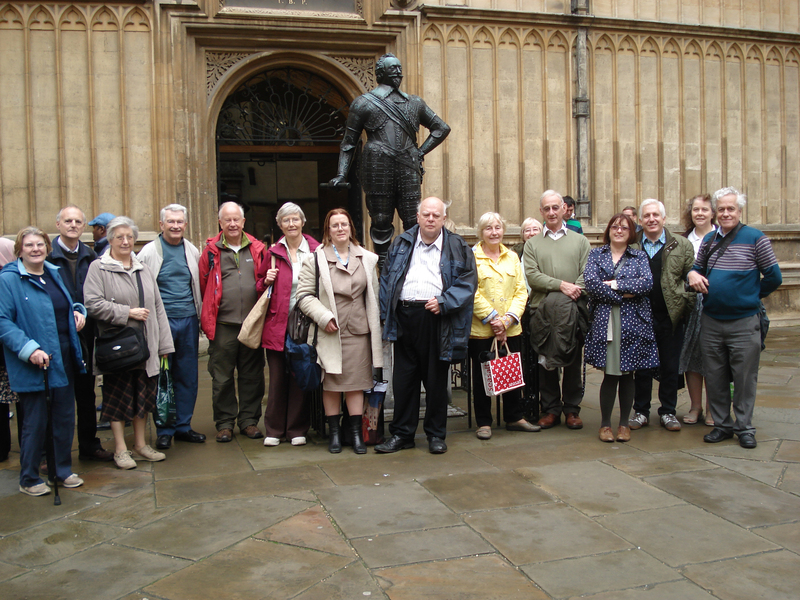 Lewis’s enjoyment of Norse and other pagan literature was to help prepare the way for his eventual return to the Christian faith after many years as an atheist. Lewis and Tolkien were both devout Christians while the other three authors featured in the exhibition are known to be antagonistic to the Christian faith. 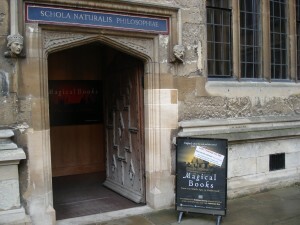 However, the Magical Books exhibition showed that, from a literary point of view, the five writers have much in common while their links with Oxford provide justification for their being linked together as the “Oxford Group” of fantasy writers.